Keangnam apartment building is located on Pham Hung street, is one of the most prestigious buildings and top scale in Vietnam. Hanoi Landmark Tower project is considered the most intelligent apartments with full lines of magnificent building and applied the leading technical in construction. The apartments from 107m2 to 433m2 there is a wide variety of layouts to choose from our 922 suites including penthouses on the highest floors, the pride of Vietnam’s upper-class residential culture. According to the representative of investor, the Landmark72 tower is in the process of completion and expected to officially operate in September 2011. When in operation, the Landmark72 Hotel will be managed by Intercontinental Group, and the Landmark72 Grade-A office will be managed by Colliers Vietnam. The tower also has outdoor swimming pool and the most modern gym system in Vietnam. The Sky72 observatory is located at the top floor of the building will be the first observatory in Hanoi.We have many apartment for rent in Keangnam Hanoi. Please contact us for see apartment. 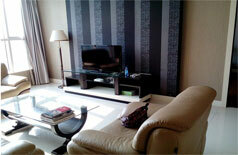 The apartment is located in high floor of Keangnam Landmark. 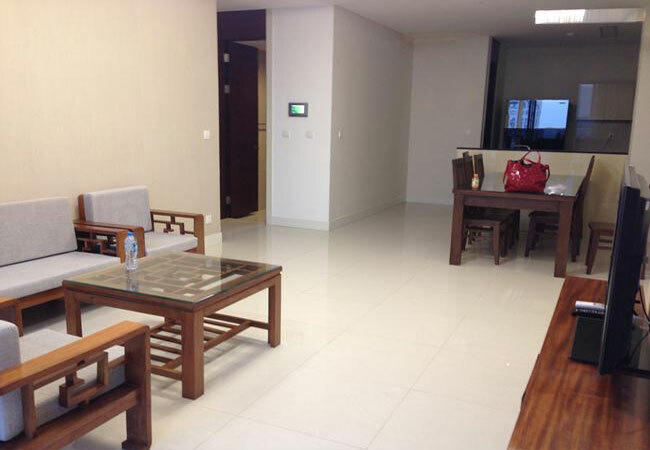 The total area is 107 sq m, 03 bedrooms and 02 bathrooms with nice and high end furniture. The apartment is bright with neoclassical style. The building has reception, swimming pool, gym and car parking area. 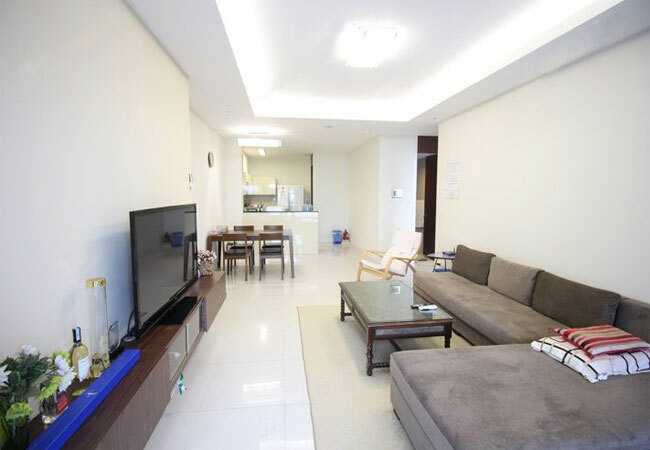 Keangnam Landmark apartment for rent, big size 165 m2, composed 4 bedrooms, 2 bathrooms, spacious living room and separate kitchen. It features bright marble floor in living room, wooden floor in bedrooms, modern bathroom accessories, and fully functioning kitchen. With a spacious layout and nice taste of furniture, anti-noise windows, plenty of natural light, it offers you a comfortable place to live in Hanoi. 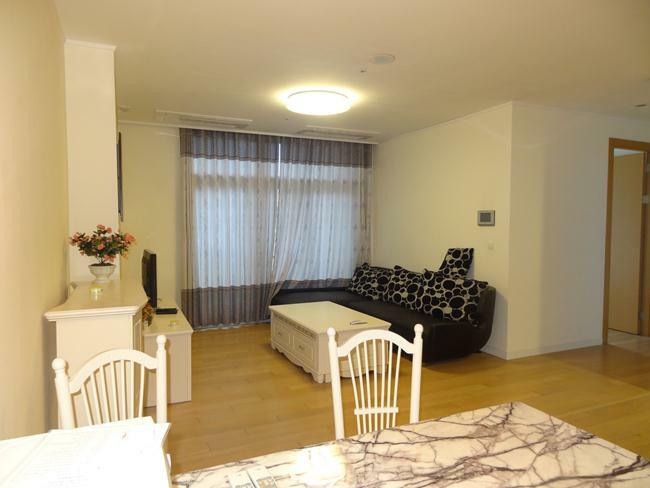 This nice apartment is located in Keangnam Landmark building. The total area is 118 sq m, including 03 bedrooms and 02 bathrooms. This apartment is full of natural light and fresh air. The furniture and equipment are all new and modern, suitable for you to stay in long term. The total area is 161 sq m, including 03 bedrooms and 03 bathrooms. The apartment is bright and nice with modern furniture. The tenants can move in immediately and stay in long time. The building has security, reception, swimming pool, supermarket and cinema. 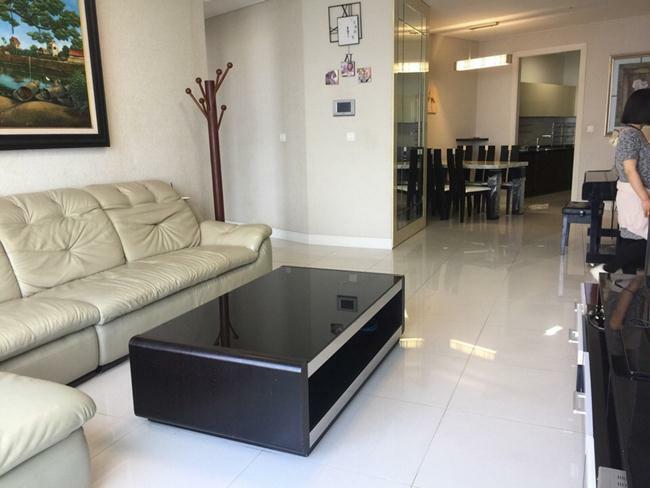 Keangnam Landmark apartment for rent, big size 161 m2, composed 3 bedrooms, 1 office room, 2 bathrooms, spacious living room and separate kitchen. It features bright marble floor in living room, wooden floor in bedrooms, modern bathroom accessories, and fully functioning kitchen. 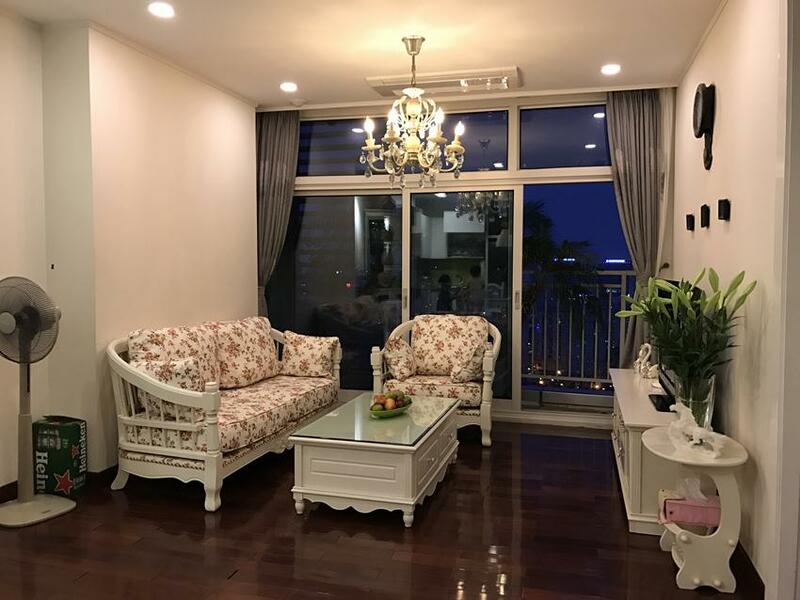 With a spacious layout and nice taste of furniture, lots of anti-noise windows, plenty of natural light, it offers you a comfortable place to live in Hanoi for your assignment. 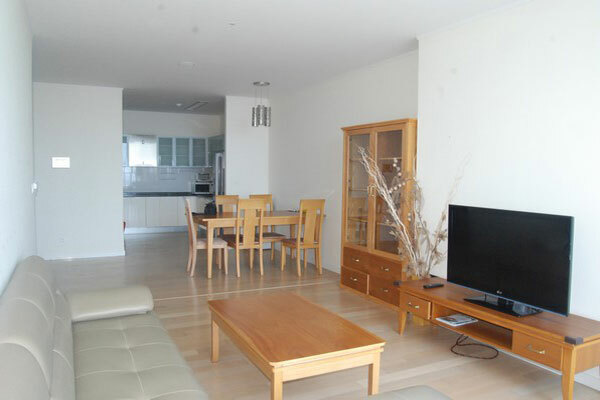 The total area of this apartment is 156 sq m with 03 bedrooms and 02 bedrooms, suitable for long term contract. The whole apartment is bright and fresh with big glass windows and balcony. The building is located next to the highway and it is very easy car access. There are a lot of high quality services that can meet you request: high speed lift, security, shopping center, cinema, swimming pool, restaurants, hotels. This apartment is located in the middle floor of Keangnam Landmark 72, Pham Hung street, Nam Tu Liem district. The building has full high quality services : office, banks, shopping center, swimming pool, restaurants, hotel. The residents can use all the these services. The apartment has 156 sq m with 03 bedrooms and 02 bathrooms, and a working room. All rooms have windows and get natural light from outside. 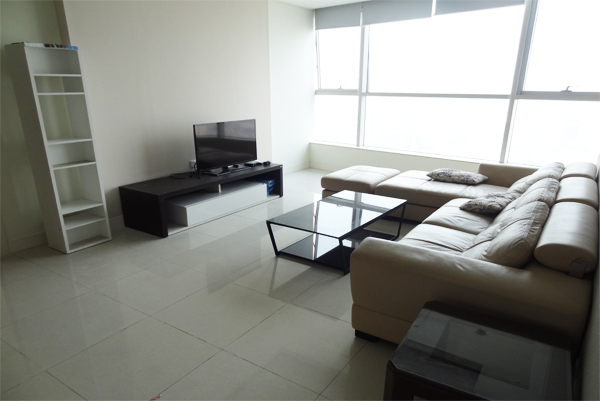 The very bright and nice apartment in Keangnam Landmark Tower is available for rent. The total area is up to 126 sq m with 03 bedrooms and 02 bathrooms. The building has good services for all residents: swimming pool, hotel, gym, restaurants, shopping center, offices. 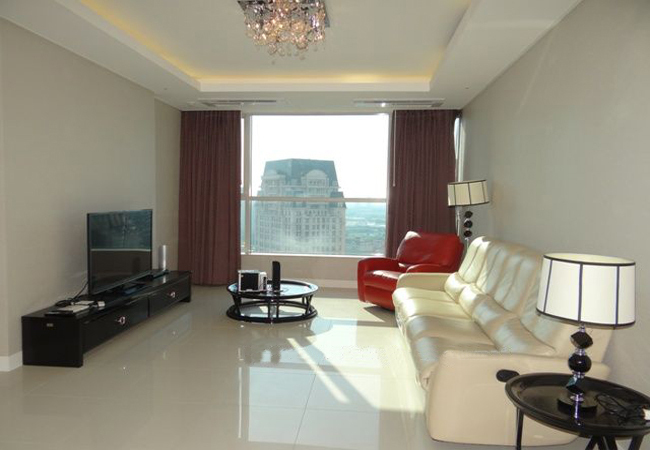 This is a very bright and nice apartment in Keangnam Landmark Tower Hanoi. It is located in high floor where you can enjoy a panoramic view of Hanoi. The total area is 160 sq m with 03 bedrooms and 02 bathrooms, suitable for long term contract. The whole apartment is fully provided high quality furniture by the landlord.